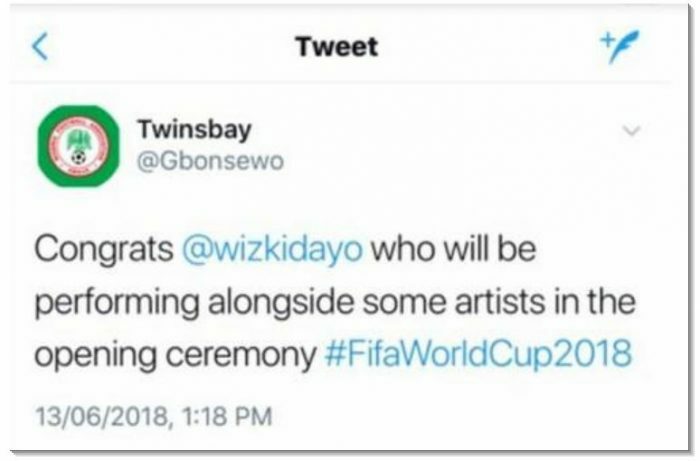 The opening ceremony of the 2018 FIFA World Cupis just some hours away and it has been reported that our very own Wizkid would be performing at the prestigious event. According to multiple reports, Wizkid has been named as one of the performing acts at the opening ceremony of the 2018 FIFA World Cup which is scheduled to hold tomorrow, Thursday, June 14th, 2018 in Russia. 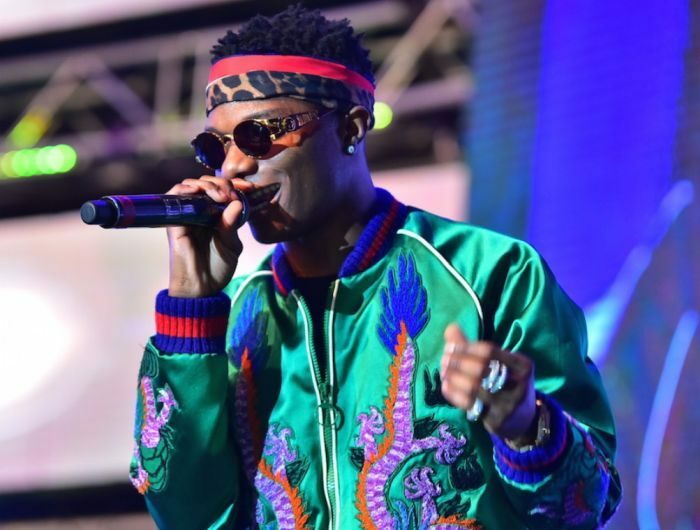 The report has it that the Star boy would be performing alongside other International music acts like Will Smith, Nicky Jam and Era Istrefi, who will be performing the official World Cup theme song. Congrats to Wizkid, this is a big one! Drop your Congratulatory Comments for Wizkid.